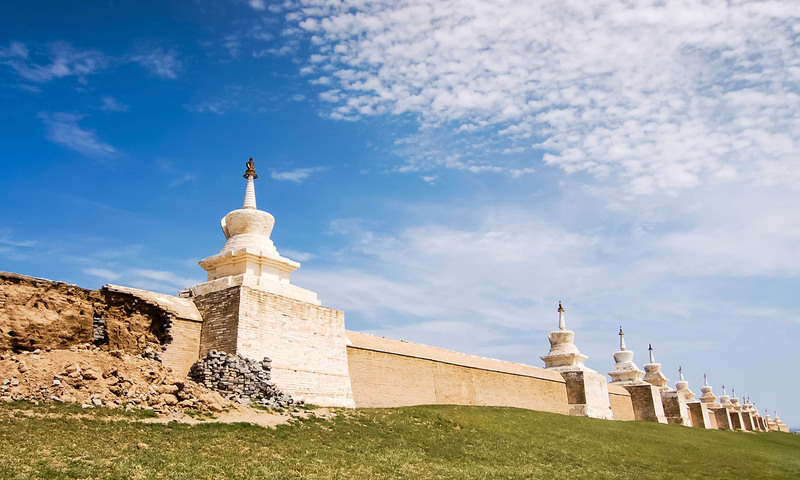 Pack your camera and adventurous spirit, because this is Mongolia, where wild grasslands, thriving markets and diverse culture are the perfect setting for anyone interested in photography. Here, a tutor will teach you to navigate your camera’s intricate functions and share techniques to craft the best shots. Learn the rules of composition while snapping the sunset over the Khongoryn Els dunes, experiment with shutter speed at the waterfalls of Ulaan Tsutgalan, and master portraiture when photographing nomadic families. You’ll visit ger (yurt) camps along the way, immersing yourself in nomadic life and sampling traditional dishes like khorkhog (slow-cooked mutton and vegetables). You’ll even get out from behind the lens to construct a ger, distil your own vodka, and ride horses across the countryside. As stars dot the night sky, relax beside the campfire and compare the day’s shots with your fellow snappers. Mongolia is landlocked between China and Russia. Go with Frui on this 13-day Mongolia Photography tour from around US$3500. This tour is scheduled to depart in July 2017 and 2018.